What happens when you take a year out of life to focus on riding? 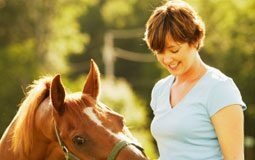 Rose Caslar, an experienced rider and trainer, arrives for her year-long internship at American classical dressage master Paul Belasik’s Pennsylvania Riding Academy to find she must put aside everything she knows about riding, from her position to dressage theory. Rose is courageous, honest and remarkably open, sweeping readers along in the daily work, her adventures, and her private thoughts. The tremendous workload of a first-class training facility is not for the faint of heart; neither are weekly lessons with sometimes mysterious Belasik who encourages Rose to ask the right questions, giving nothing away. This year, those interns are the excellent Ryan Hopkins and me. At the barn we start early, we end late, and there isn’t any stopping in between. Unlike my other working student and intern experiences at smaller barns with fewer horses, the work-to-riding ratio is about 10:1. Keeping around 28 horses, including horses in training, young horses from weanlings to 2-year-olds, broodmares, and a stallion, with a very high standard of care, attention, and grooming is simply a great deal of work! To give you a sense of a typical day at the barn, here is a quick overview of our day as interns at the Academy. Ryan and I arrive at 7 a.m., check the turnout and training schedule, feed the horses in the barn, then begin bringing in and feeding the horses from the paddocks and turning out the horses in the barn. And that is why for the first two weeks, it was all I could do to stay up until 8 p.m. I experimented with triple insoles in my boots to soothe my aching feet. I discovered that Epsom salts in a hot bath really do work to relieve muscle soreness, and that I really must pack three times the amount of food I would typically eat in my lunch bag because the hard work makes me ravenous. But after a month, I have found myself caring even more and more about the work … paying attention to detail and seeing that excellence starts with high standards in the lowliest tasks. 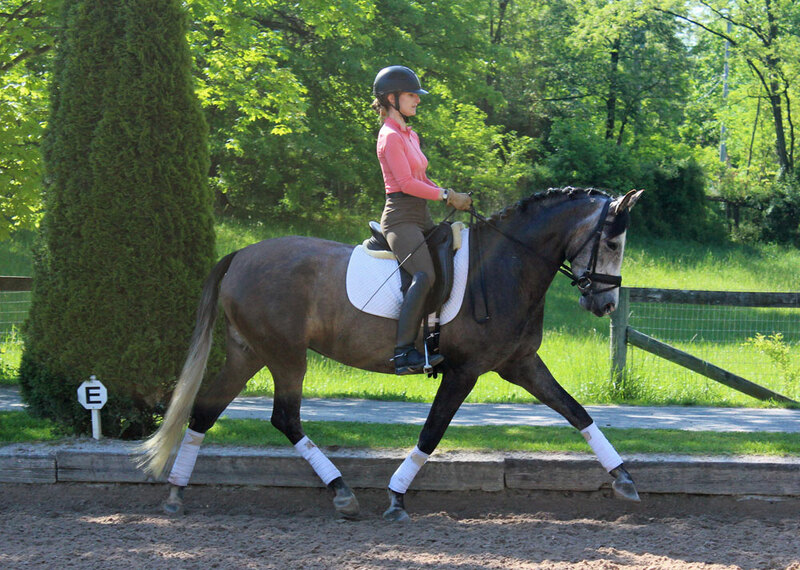 Paul says, rightly, that improving in dressage is about Showing Up and Doing the Work. Neither horse nor rider will improve if effort is not made. Pretty simple, right? But it so easy for riding and training to slip or be nudged aside. In my own life this past year, my riding and fitness took a back seat to full-time computer work and household responsibilities. Working at the barn can feel like a daily marathon of tasks, but it is a daily practice in showing up and doing the work. How many years did the Zen students spend sweeping the floor and hauling water? No one really knows, but it was a lot. I could hardly believe my ears. This generous remark came from the woman whom I know has been struggling not to roll her eyes for the entire year leading up to me putting my horses in my 1970 Trail Magic horse trailer and driving alone across the country to some place I didn’t know a whole lot about. But I liked my mother’s idea. So, Paul may call it an internship, but for me this is a sabbatical … the gift of an entire year to study dressage with a master classical rider and trainer with the good wishes (mostly) of my loved ones. 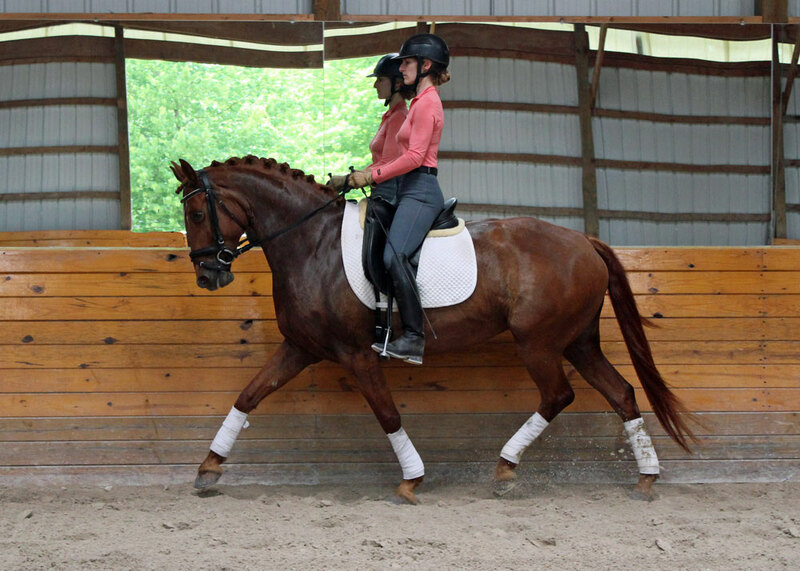 Text excerpted with permission from Dressage Sabbatical: A Year of Classical Riding at Lost Hollow Farm. To read the captivating tale of a rider’s challenge of a lifetime in its entirety, order your copy at www.kipmistral.com/shop.